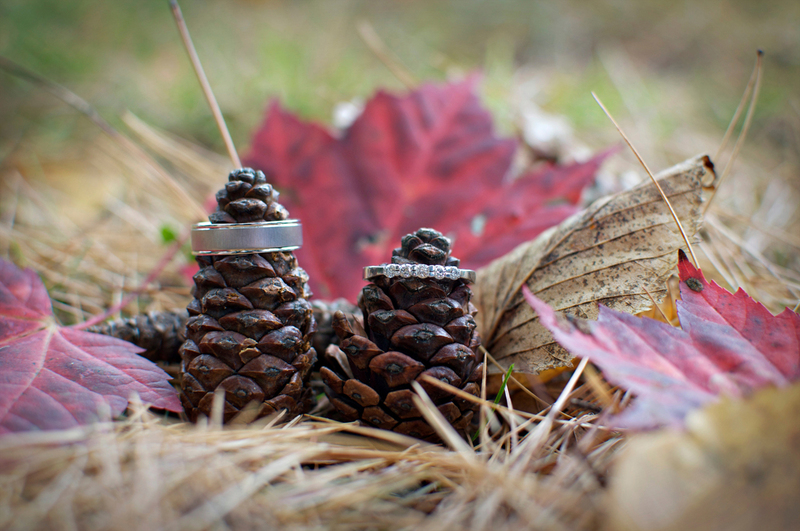 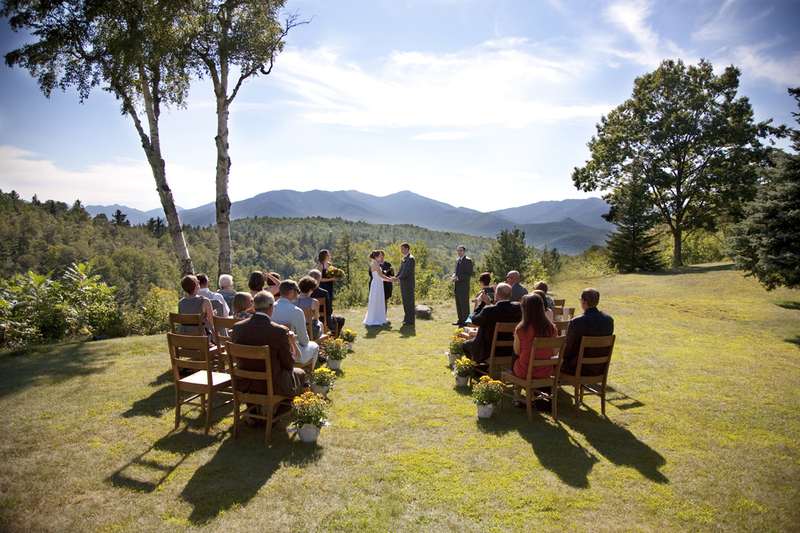 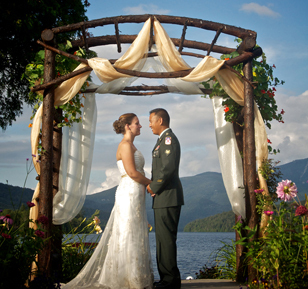 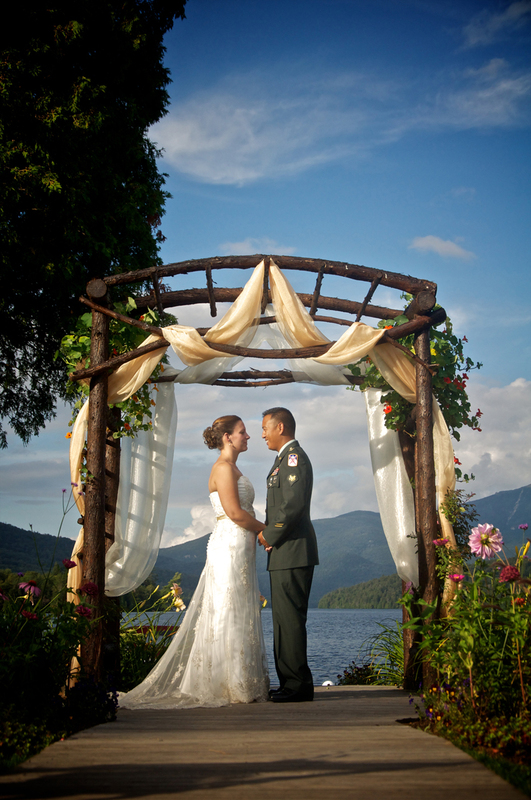 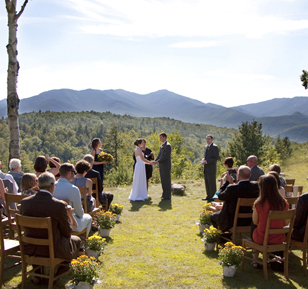 Planning a wedding in the Adirondack region of Upstate New York? 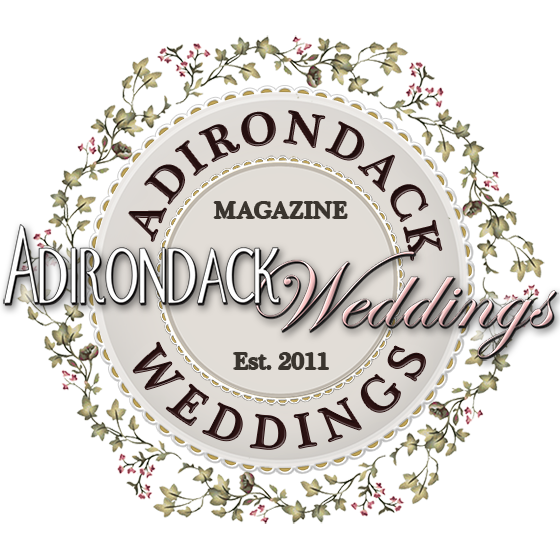 Visit our Directory of Vendors to find the best wedding professionals in the area. 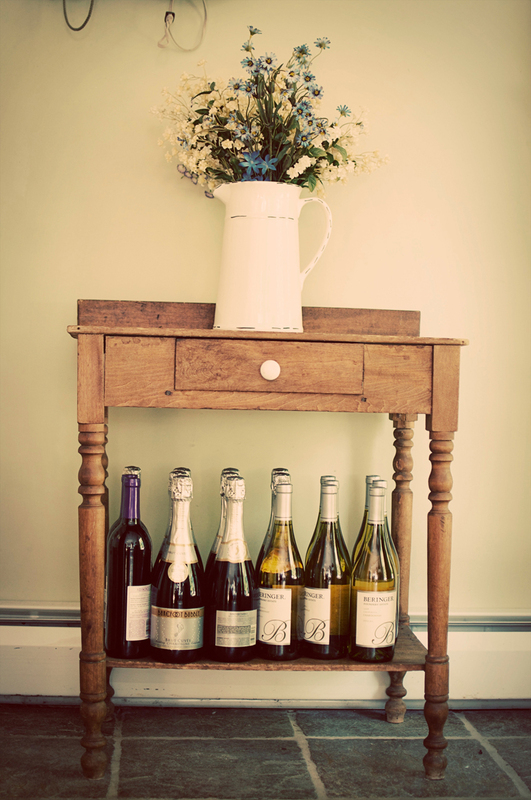 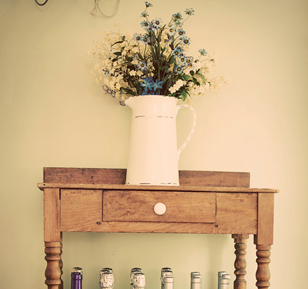 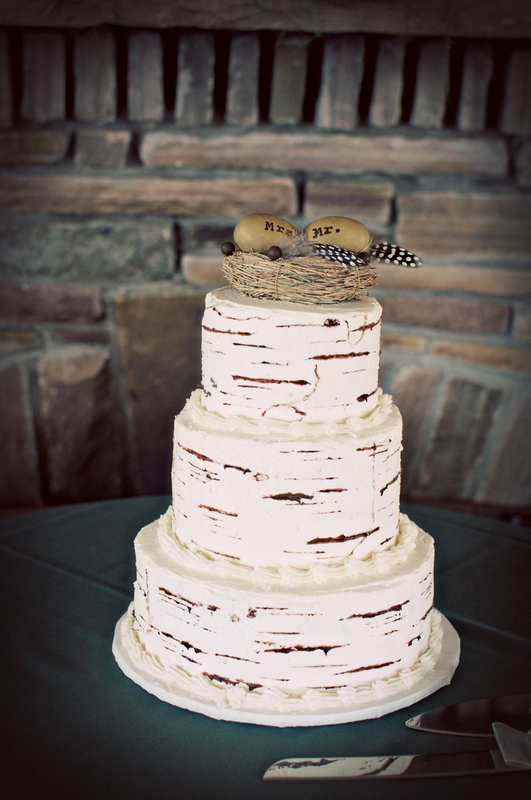 From gorgeous venues to expert bakers, you’ll find what you’re looking for here. 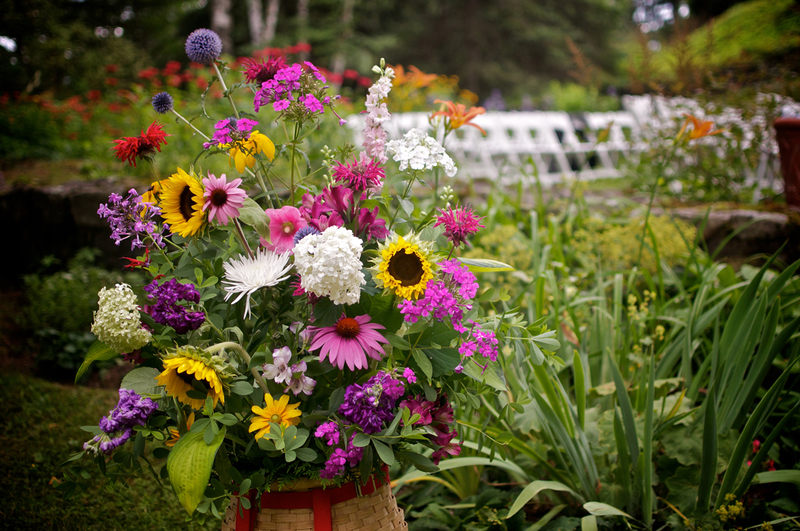 Visit our Inspiration Galleries to view beautiful details from dozens of real Adirondack weddings, including flowers, cakes, favors, décor, and rings. 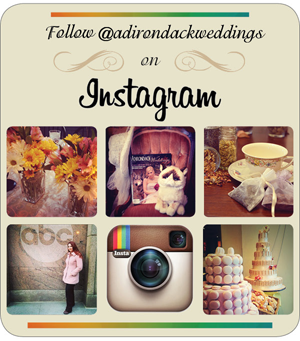 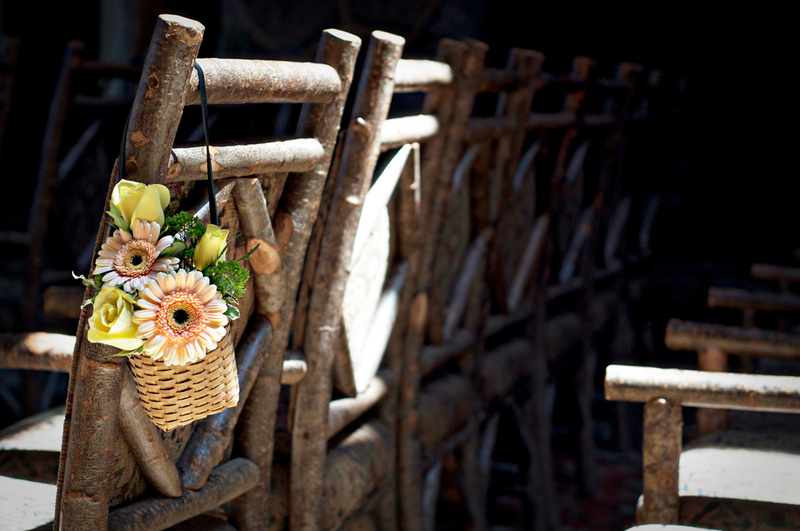 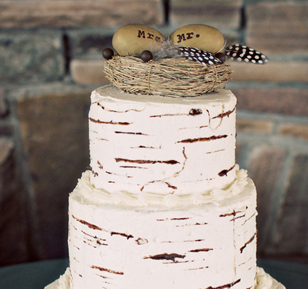 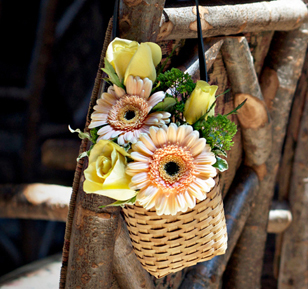 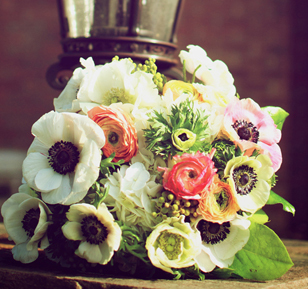 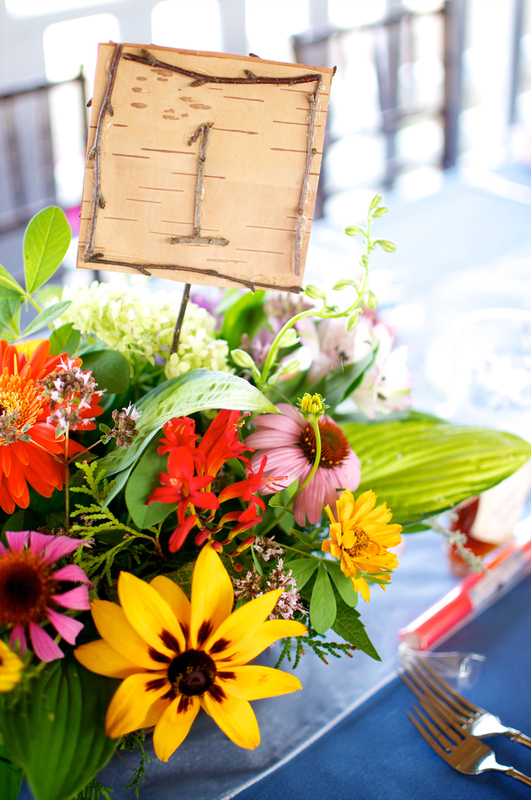 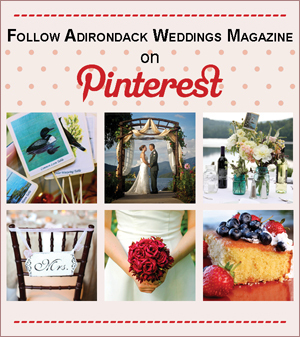 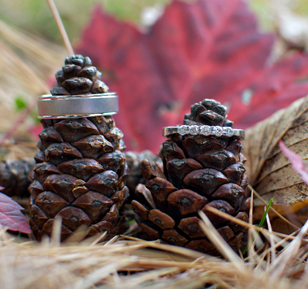 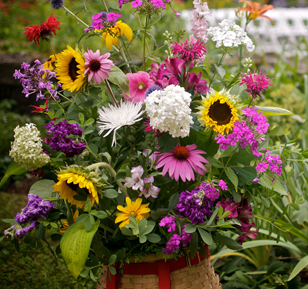 Advice, ideas, and DIY projects from the Adirondack Weddings Blog will be archived here. 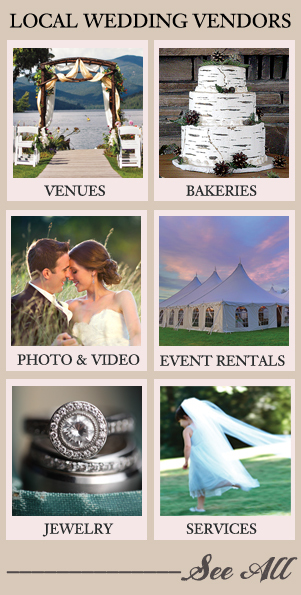 News of bridal shows and more can be found on our Events page. 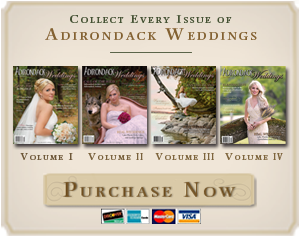 Information on past issues of Adirondack Weddings magazine will be available here. 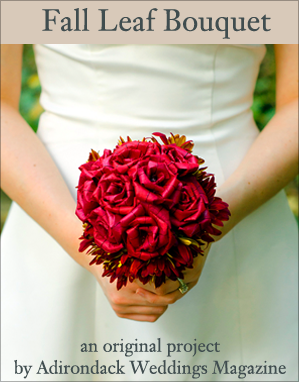 In the meantime, enjoy our first issue, on sale now! 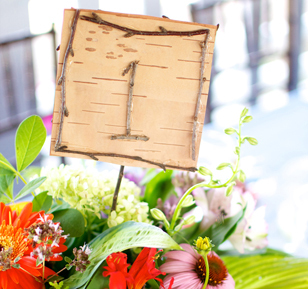 For a preview of what’s in the debut magazine, visit Current Issue.